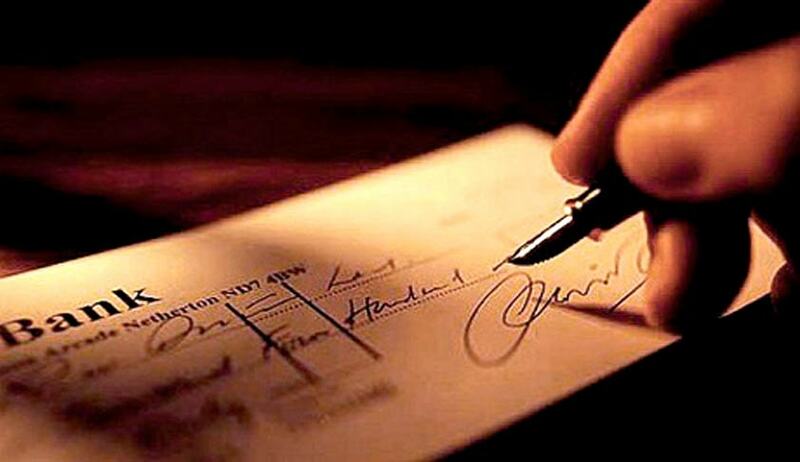 Rajya Sabha Today passed the Negotiable Instrument (Amendment) Bill 2015 which amends the clauses relating to the territorial jurisdiction for filing Cheque dishnour Cases. Lok Sabha had passed the Bill in August 2015. The Bill seeks to replace the ordinance which was re-promulgated earlier, as the Bill could not be approved by Rajya Sabha. As LiveLaw reported earlier a judicial limbo has covered courts of the nation as the Negotiable Instruments (Amendment) Ordinance, 2015, which was promulgated by the President of India on June 15 2015 at the instance of the Central Government, has lapsed on August 31 2015. It has caused a limbo in a large number of cheque bouncing (Dishonour of cheques) cases pending before various courts apart from a large number of cases that are in the process of being filed. The uncertainty is with regard to jurisdictional competency of a court to entertain a cheque dishonour case u/s 138 of the Negotiable Instruments Act, 1881. Negotiable Instruments (Amendment) Ordinance, 2015, was promulgated by the President of India on June 15 2015. The Parliament re-assembled on July 21 2015 for the Monsoon session. Therefore, as per Art 123, this Ordinance shall cease to operate on the expiration of a period of 6 weeks w.e.f. July 21 2015. This means that the Ordinance lapsed on August 31 2015. On September 2015, he President of India had promulgated the Negotiable Instrument (Amendment) Second Ordinance 2015 with retrospective effect. Recently a Two Judge Bench of the Supreme Court comprising of Justices J.S.Khehar and R.Banumati has held that, in view of the Amended Section 142(2) of Negotiable Instruments (Amendment) Second Ordinance 2015, the place where a cheque is delivered for collection i.e., the branch of the bank of the payee or holder in due course, where the drawee maintains an account, would be the determinative of the place of territorial jurisdiction for filing Complaint under the NI Act.